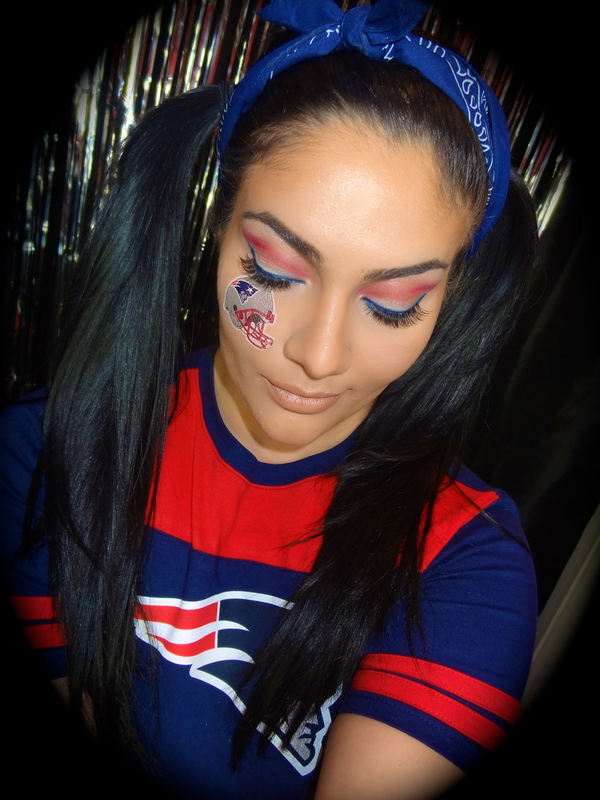 Although I am by no means a football fan, I love any excuse to try a fun makeup look. 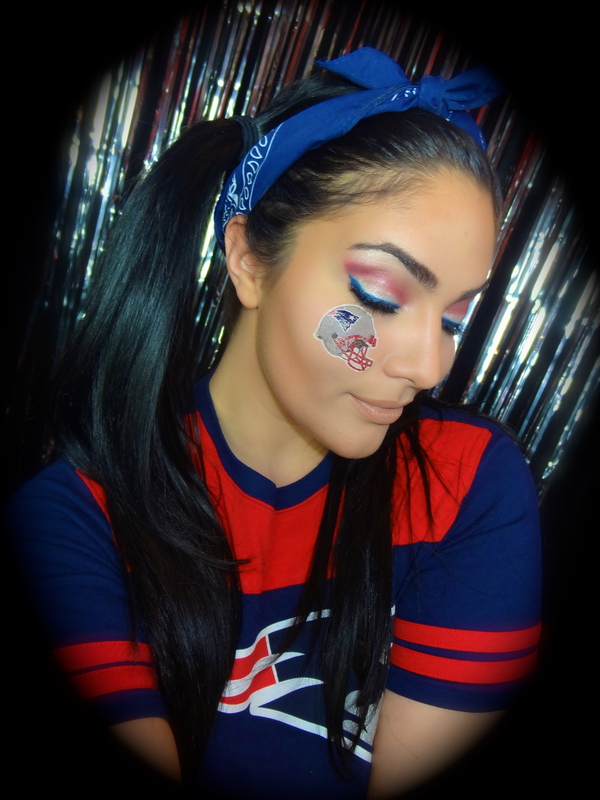 With the Superbowl right around the corner, I present my New England Patriots inspired makeup tutorial. Instead of doing a “pictorial”, I decided to try to film a video with a step by step explanation of this makeup look. I hope you guys enjoy, and I would love to hear what you think! Thanks so much Lisa. 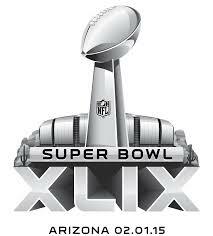 I really appreciate the love!